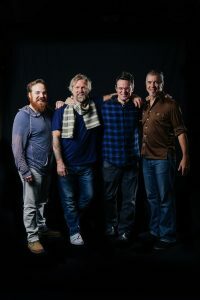 An artist-in-the-round performance series featuring JJ Grey, Marc Broussard, Anders Osborne, and Luther Dickinson, Southern Soul Assembly debuted the spring of 2014 to rave reviews. The highly seasoned artists and bandleaders have demonstrated a natural ability to contribute to each other’s music through harmonies and guitar, each building upon the others’ songs. Southern Soul Assembly draws from the rich legacy of American Southern culture. 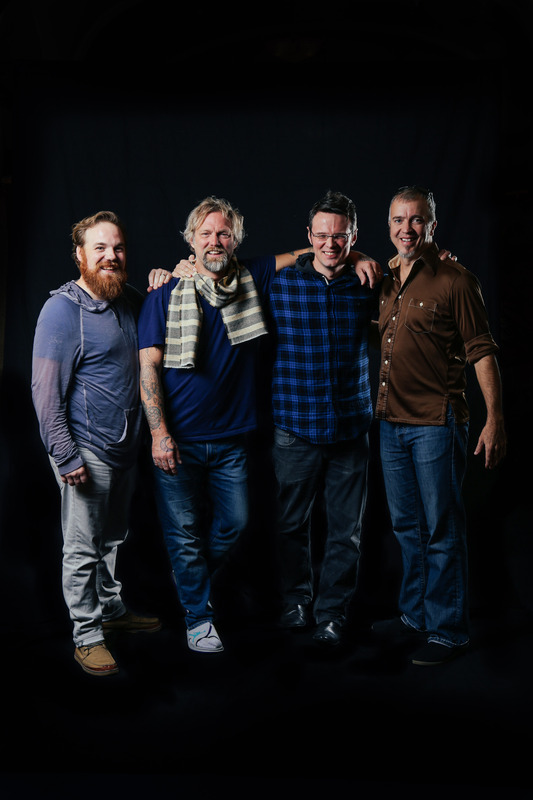 Their collaborative live shows cultivate heartfelt storytelling that draws from the members’ Southern roots, combining blues, funk, and rock to produce unique, full-bodied performances. “Just like food in the South, our music is greasier than most,” says member Marc Broussard.